Chances are, if you are a student of art, you have studied the works of Joan Miró i Ferrà (April 20,1893 – December 25,1983.) Miro was a world renowned Spanish Catalan painter, sculptor, and ceramist who was born in the sea port city of Barcelona. In an upcoming exhibition called Miro: the Experience of Seeing at the Seattle Art Museum, you’ll have the chance to see his colorful art up close. His work will be on display from Thursday, February 13th through Monday, May 26th. Miro is known for his bold and colorful paintings, which employed his personal visual language with near-abstract compositions. For more information and tickets, visit: http://arcadenw.org/events/miro-the-experience-of-seeing. To learn more about the artist, visit: http://joanmiro.com/. 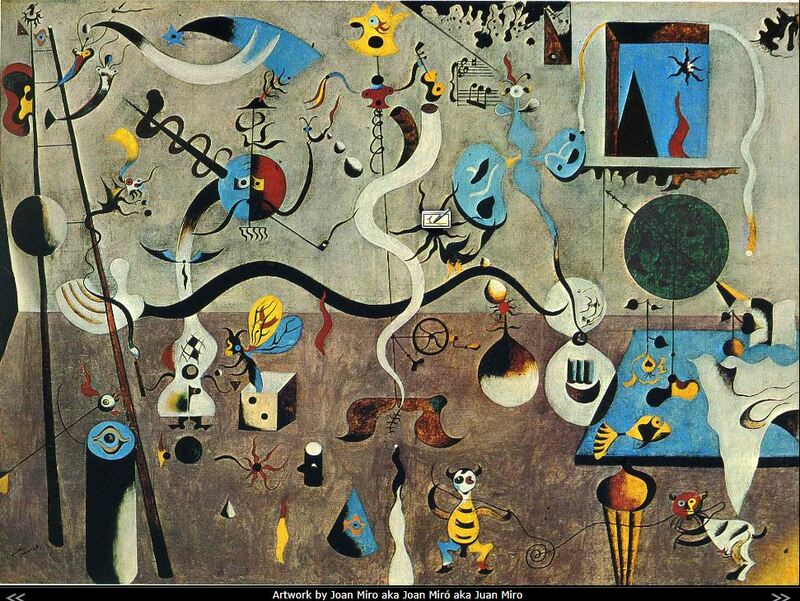 Tags: art, artist, Joan Miro, painters, paintings, SAM, Seattle Art Exhibit. Bookmark the permalink.